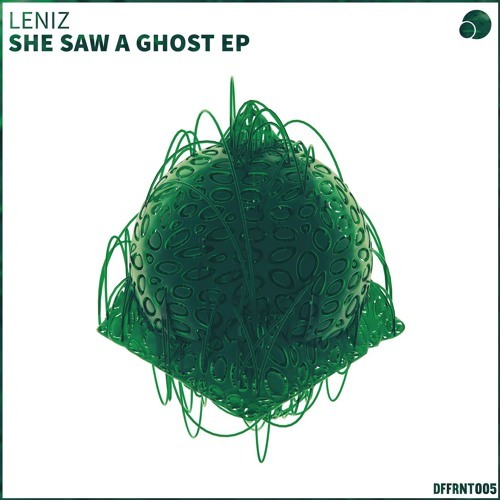 Leniz lands on Differential with a new EP today and we’ve got the exclusive on Choices! Blending liquid and jungle to great effect, the contrast between crisp, lively breaks and the softer melodic elements of the track works a treat; think vintage Good Looking, Blu Mar Ten, Seba and you’re on the right lines. Check it out and go cop the EP right now! 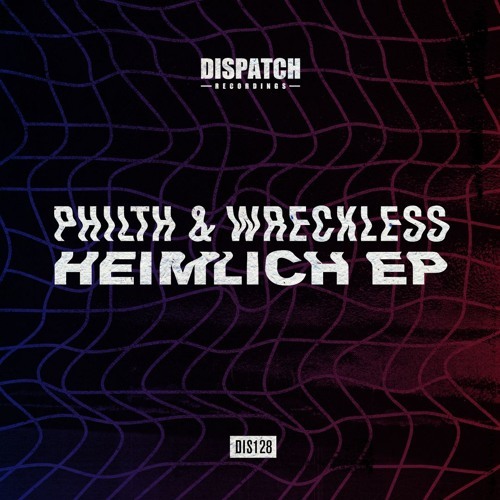 Rua return with their 7th release featuring more of that hybrid 170 sound melting down sounds at the edge of jungle, grime and all things bass. 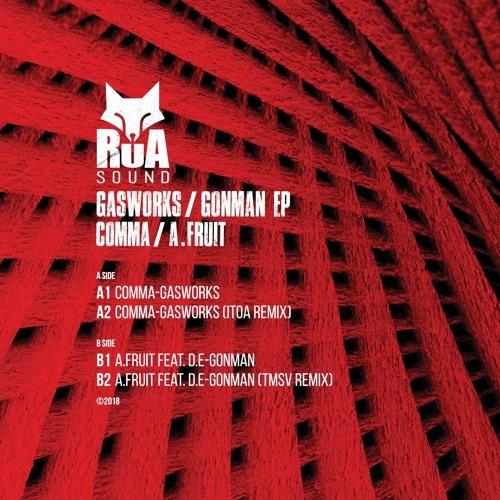 Today’s exclusive sees Itoa on the remix for Comma, turning the wonky halftime bass of Gasworks into a high energy clap-driven club workout. Dangerous! Look for this dropping Oct 12th at all the usual outlets. 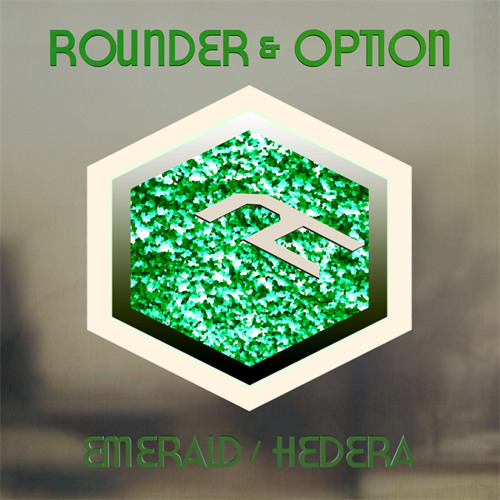 Detached Audio are back in our spotlight today with a new single from Devon producer Rounder alongside Hawaii liquid don and label regular Option. Crispy drum production, warm bass, soft pads and twinkling melodies…this one ticks all of our deep liquid boxes. Look out for the release dropping Sep 28th at all the usual stores! If spooky pads and detailed percussion are up your alley then you’re in for a treat on today’s premiere! 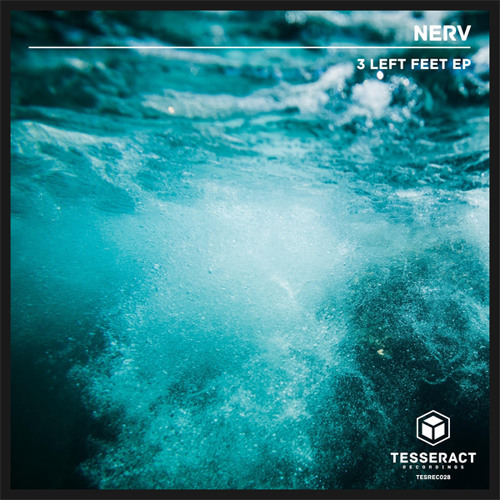 Taken from Nerv’s forthcoming EP for Tesseract, 3 Left Feet conjures an unusual atmosphere and fills it with some of the best drum programming we’ve heard from an up and coming producer. Watch out for this on the 3 Left Feet EP which drops at all digital outlets 11th Oct.
Invadhertz, Qua Rush and Delta9; three names we’re big fans of here at DNB Dojo, so naturally when the opportunity came to premiere a collab from the Italian producers on one of their country’s finest labels, we couldn’t say no! 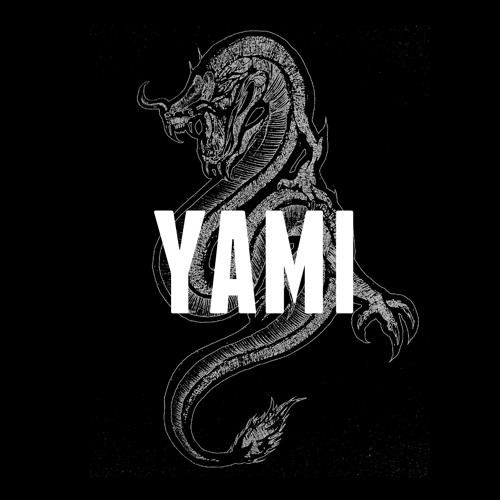 As you’d expect, Damn delivers rolling tech funk in spades, with more than enough oomph to move a dancefloor but still subtlety and finesse. Proper rollout! 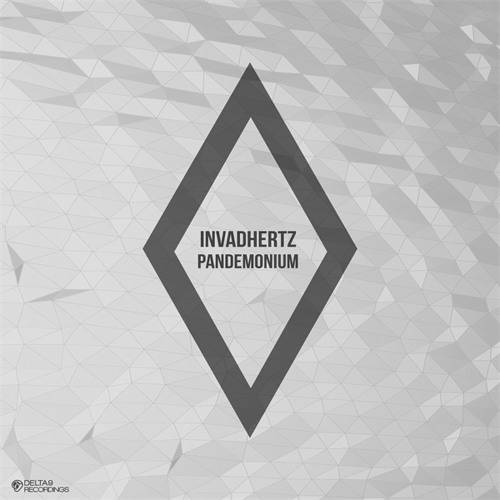 Look for this exclusively at Beatport from Sep 28th, with other platforms following a couple of weeks later. Our latest mix series guest should need no introduction; hailing from Romania and with releases under his belt for Counterpoint, Syndrome Audio, Fragmented Recordings, Modular Carnage and more, Brusten has built a sturdy reputation for dark, uncompromising beats. Ahead of his forthcoming release with Dyl for Context Audio, Brusten has served up a characteristically deep selection featuring dubs from the likes of Eusebeia, Subminimal and Dyl, please cuts from Homemade Weapons and Kid Drama and some classics from Instra:Mental. Serious selections! German producer OaT lands on Forest Biz this month with a selection of experimental beats and we’ve got the exclusive on Stained! 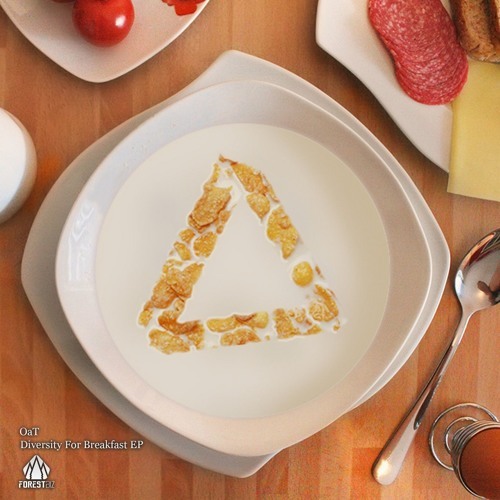 Morphing between halftime and full tempo via a healthy array of percussion and conjuring a magical air with soft pads and vibrant melodies, this one goes deep…watch out for this and four other tracks coming Sept 24th on the Diversity For Breakfast EP.